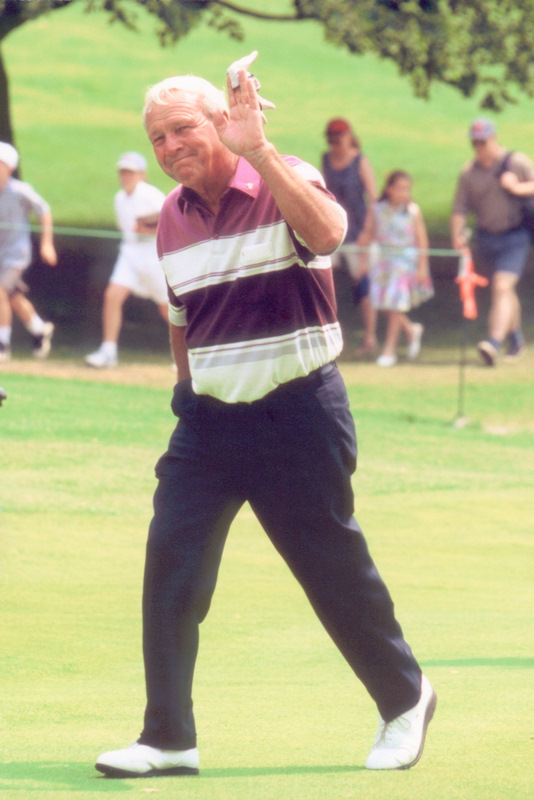 Bob Tway remembers Hamilton Golf and Country Club’s Colt course very well. For starters, Tway’s Canadian Open win was the final in a career that included a PGA Championship. But speaking in Calgary in 2015 while playing the Shaw Charity Classic, Tway’s eyes lit up when asked about his 2003 win. Hamilton, it seems, fits with what Tway considers a great golf course—a variety of interesting holes, clever green complexes, and the right mix of challenging recovery shots. Hamilton’s history of holding top championships dates to the earliest days of the Colt course, hosting the Canadian Open in 1919. That championship featured two of the most legendary names in golf, who were both amateurs. Atlanta’s 17-year-old Bobby Jones came to the club to play a series of matches and stayed for the Canadian Open, and 1913 U.S. Open winner Francis Ouimet also competed in the tournament. It was Jones’ only appearance in the Canadian Open. But it was J. Douglas Edgar who lapped the field, winning by an astounding 16 shots. Edgar would have few chances to return for the Canadian Open, dying in mysterious circumstances two years later. 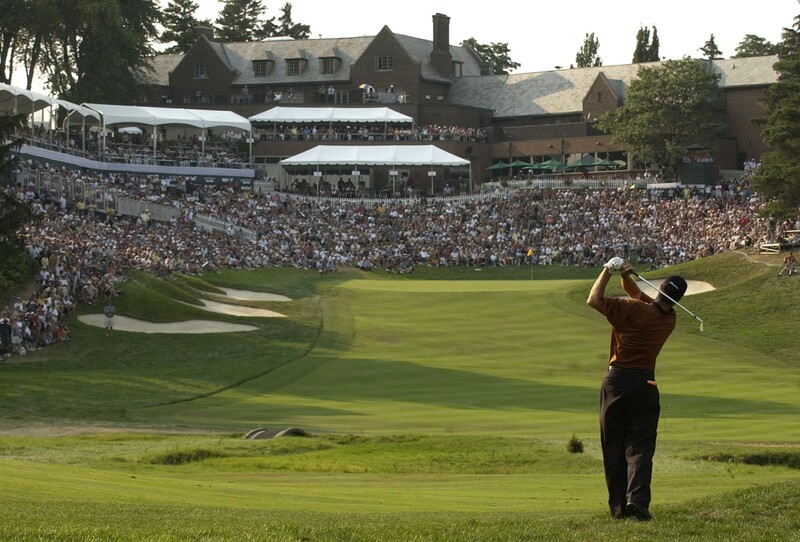 Eleven years later, Hamilton had what is likely the longest Canadian Open in the history of the tournament. The event began on a Friday and was supposed to finish on Saturday, with 36 holes being played each day. Tommy Armour and Leo Diegel were tied at the end of the tournament, but since tournament golf wasn’t played on Sunday, and Armour had a commitment in Detroit on Monday, it was agreed the two competitors would battle it out on Wednesday, with Armour prevailing in the 36-hole playoff. It took years for the Canadian Open to return to Hamilton, but the club has a lengthy history of supporting amateur championship golf as well, playing host to the Canadian Amateur six times (1922, 1927, 1935, 1948, 1977, and 1994.) The winners include several legends, with names like Sandy Somerville, two-time British Amateur winner Frank Stranahan, and Warren Sye. The Ladies’ Canadian Open Championship was also played frequently in the early years of the club (1920, 1924, 1929). One of the most legendary Canadian Amateurs was contested at Hamilton in 1977. Jim Nelford, a rising force in Canadian golf and winner of the previous two Canadian Amateurs, was expected to win. Even those competing with him thought he had a good shot, especially after Nelford started strongly. Spittle had a connection to Hamilton through his father, who grew up near Ancaster and caddied at the course. Spittle grew up playing at Lookout Point in Fonthill, an hour east of Hamilton, and was well-aware of the course’s reputation. Nelford seemed destined for a win until the final day. Spittle, playing in the second-to-last group recognized Nelford might have a tough final day given his spot in the lead and the expectation to win for a third straight year. “Frankly, all the pressure was on Jim because he’s in the last group,” says Spittle. “The last day I was playing in the group in front of him and I know I started par-par-birdie-eagle. How’s that? Suddenly, we were just about even after the first hour.” The pair were tied for the lead when Spittle hit the par-5 17th hole. He made birdie and Nelford made bogey. It was enough of a margin to give Spittle the victory. He’d win the Canadian Amateur the following year at Laval and graduate from Ohio State where he played on one of the great college golf teams (alongside John Cook and Joey Sindelar) before entering a career in insurance. 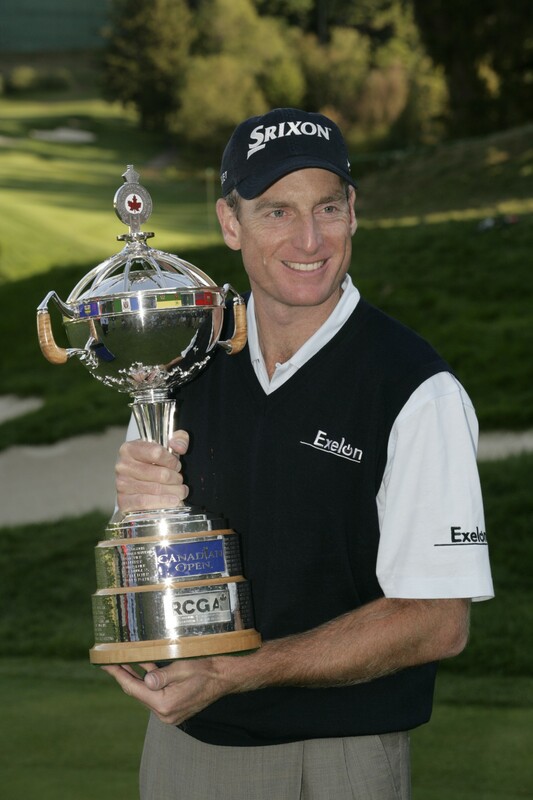 Spittle turned professional in 2004, winning on the Champions Tour six years later. One thing is clear—though it is now been in Ancaster for 100-plus years, there’s no sign that Hamilton’s Colt course is backing down when it comes to hosting significant championships. It will continue to force the game’s top players to bring their best, to hit shots that challenge them, and to showcase the skills needed to win. It will continue to separate the best player from the field, which is exactly what a championship golf course is expected to do.